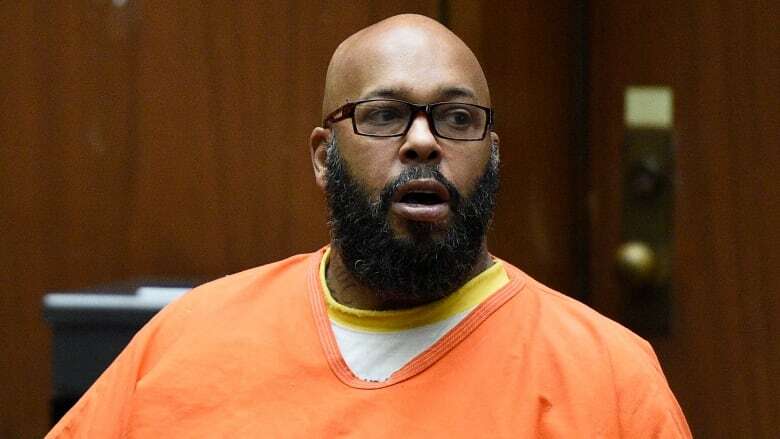 A California judge on Thursday sentenced former rap mogul Marion (Suge) Knight to 28 years in prison for the 2015 death of man he ran over outside a Compton burger stand. Knight listened without reaction as members of the dead man's family addressed the court, describing 55-year-old Terry Carter as a deeply devoted husband, father, grandfather and friend. Knight's numerous defence lawyers had contended he was acting in self defense, but the Death Row Records co-founder pleaded no contest to voluntary manslaughter last month, averting a trial on murder and attempted murder charges. Knight was at the centre of the feud between East Coast and West Coast rappers that marked the middle of that decade. Shakur was in Knight's car when he was killed in a drive-by attack in Las Vegas in 1996. Knight had felony convictions for armed robbery and assault. He lost control of Death Row after it was forced into bankruptcy. His previous convictions make him ineligible for probation, Los Angeles Superior Court Ronald Coen ruled. In January 2015, he got into a fight with a longtime rival, Cle (Bone) Sloan, a consultant on the N.W.A. biopic Straight Outta Compton. In a moment captured on surveillance video, Knight backed his truck into Sloan, who was injured, then drove it forward into businessman Terry Carter, who died from his injuries. Knight's lawyers have said it was an act of self-defence.